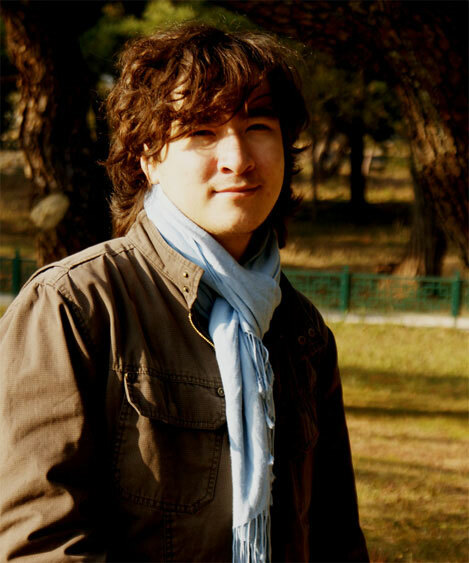 Pianist Samson Tsoy, described as “the most promising” by BBC Music Magazine, gained an international acclaim by becoming a Laureate of the 2012 Santander Paloma O’Shea International Piano Competition. Since that time he started collaboration with Elisabeth Leonskaja who invited Samson to perform alongside Jörg Widmann and the Doric String quartet at her 70th birthday at London’s Wigmore Hall. 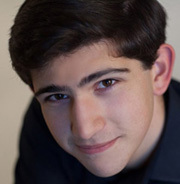 Samson is a 1st Prize Winner of the 9th Campillos International Piano Competition, a recipient of the Milstein Medal Piano Award, a former City Music Foundation Artist, a Laureate of the Imogen Cooper Music Trust and an artist of the Talent Unlimited Foundation. 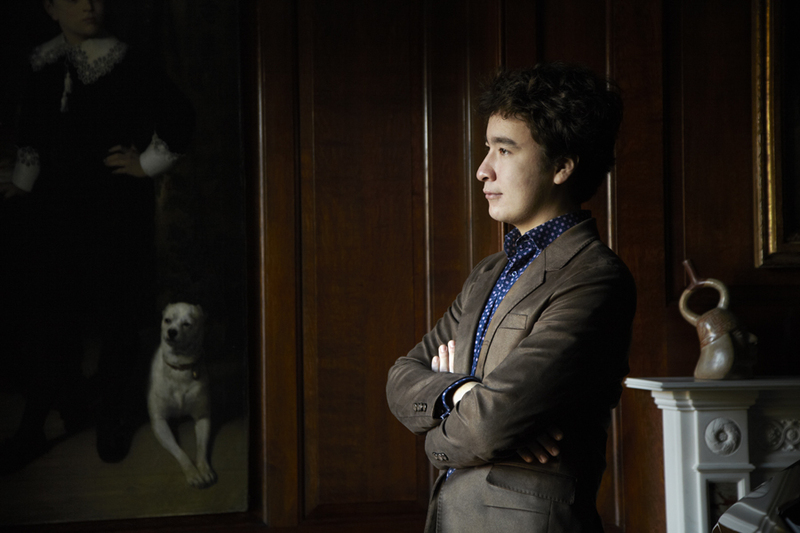 This year Samson was invited by Maestro Valery Gergiev to make a debut with the Mariinsky Orchestra in St Petersburg performing Liszt’s 1st piano concerto. Among other engagements for the season are recitals at the Aldeburgh, Kilkenny, Lerici and Montreaux festivals, St John’s Smith Square, debut with the BBC Symphony Orchestra and Alexander Vedernikov at the Barbican, and a return to Paris’ Theatre de la Ville. 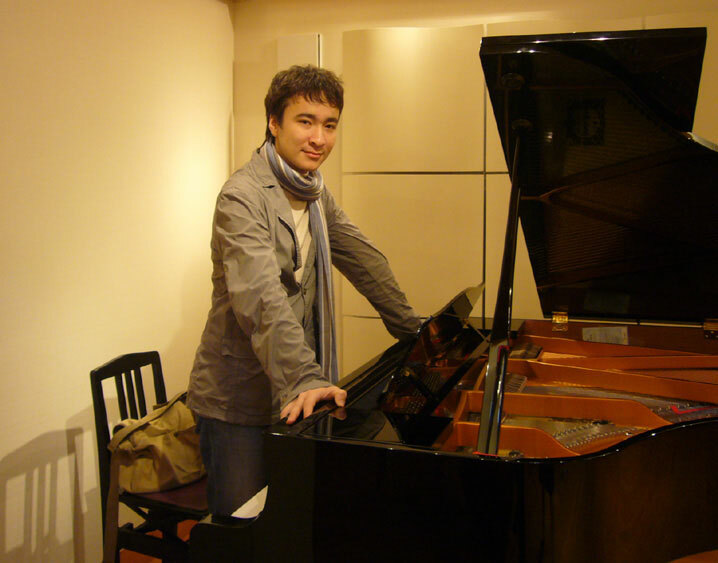 Samson’s other significant recital and festival appearances include: Wigmore Hall, Royal Festival Hall, Berlin’s Konzerthaus, Salle Gaveau in Paris, Sala Verdi, Verbier Festival, Plush Festival, Honens Festival and Rostropovich Festival. Recent orchestral appearances include Real Filharmonía de Galicia, Calgary Philharmonic Orchestra, Russian National Orchestra, Orchestre Royal de Chambre de Wallonie. He worked with conductors such as Michael Hofstetter, Vladimir Ponkin, Diego Masson, Juanjo Mena, and Roberto Minczuk, among others. Samson is a committed chamber musician his wide collaborative experience include performances with Cuarteto Casals, Zakhar Bron, Hsin-Yun Huang, James Campbell, Eugeny Petrov, Felix Dervaux, Helen Donath. 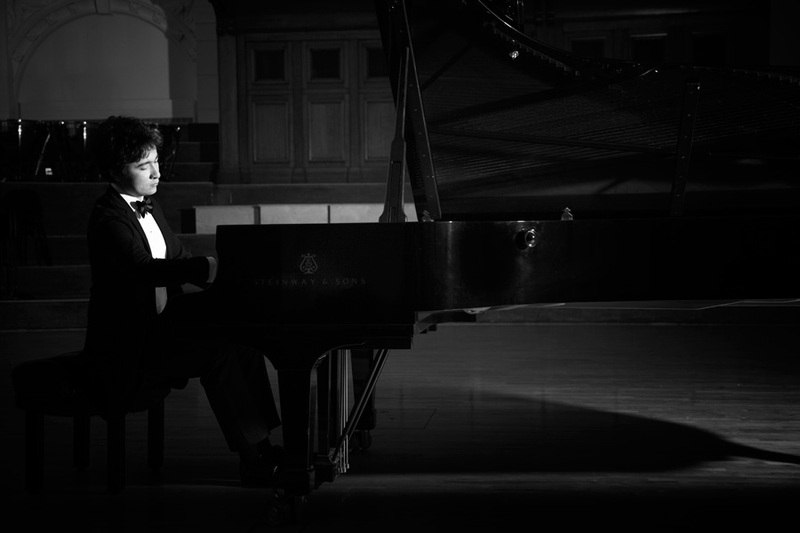 In 2009 Samson together with pianist Pavel Kolesnikov formed a piano duo. 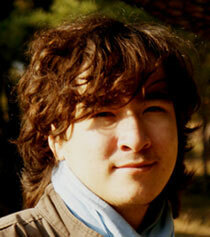 Samson graduated from the Moscow Tchaikovsky Conservatory and Royal College of Music in London.